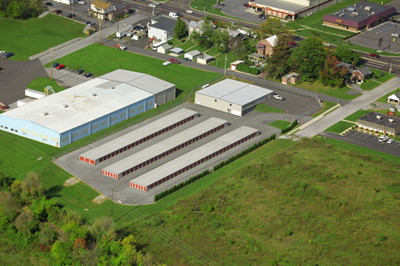 DAK Self Storage has been serving Berks County for over a decade. Established and operated by Joe and Donna Krezdorn, DAK Self Storage has grown into one of the most trusted and relied upon storage facilities in the area. Joe and Donna are local residents who have spent their adult lives building businesses the old fashioned way – through hard work and word of mouth. People have come to understand that relying on DAK is a safe bet, and that reputation has lasted to this day. Originally a simple cropping of outdoor storage units, DAK has developed into a comprehensive storage solution. The addition of a key coded climate control building provides a new level of quality and care for your belongings. In addition, the entire facility is fenced in, access being granted by key code entry that you can input 6:00am-9:00pm, 7 days a week. Now more than ever it is important to rely upon the care and trust of local business. DAK is here to provide that, so call or stop in today!